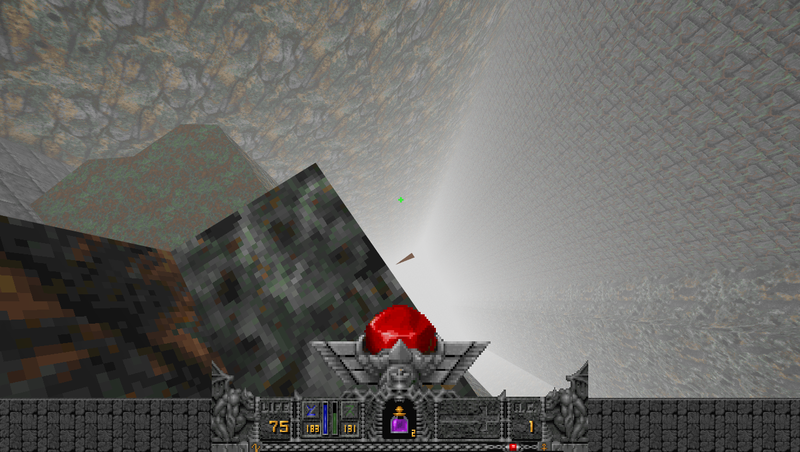 New Hexen mod released! Complete, self-conclusive, short (around 30 minutes of game if you know exactly what to do). The mod plays in a castle invaded by Korax and its minions. 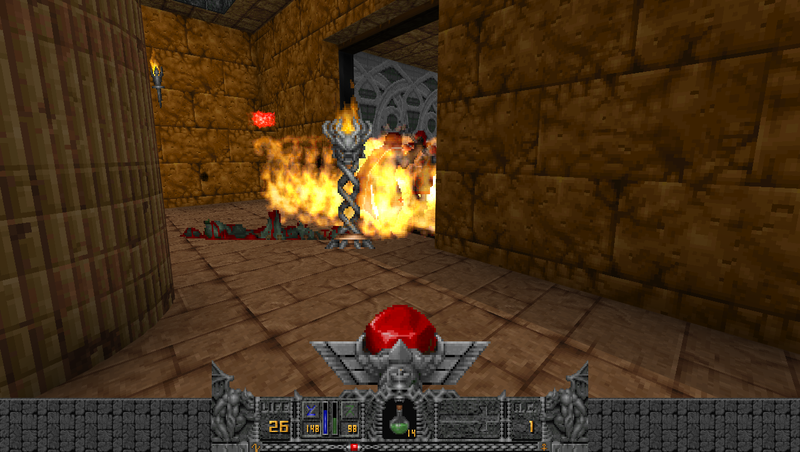 The characters will break through the gates of the first wall and the external garden, reaching the inside of the castle which can be further designed. -Two brand new classes: the Vampire and the Marksmen. Wow, it really seems very great. New classes, weapons and enemy's; but why its so short? Well i guess you have your reasons. I really wanna give it a try. But its the same music tracks? or are any differents? I say it beacuse i like to add a HQ music wads. But anyway very cool classes. They are the same, sorry for late answer! I have very short time so sorry for it being little, but i'm considering continuing it further. Thank you for you support! Why put this reachable ledge here if you're just going to cockblock them at the end with an impassible flag? Also that little triangle is a visual bug. Something similar happened on the farm, where there's a pile of crates you're obviously meant to platform on, yet at the end you're met with absolutely nothing but a nonsensical impassible line. These guys can infight with eachother. Not sure if intended. Pressing use in this open doorway still results in the locked door message. 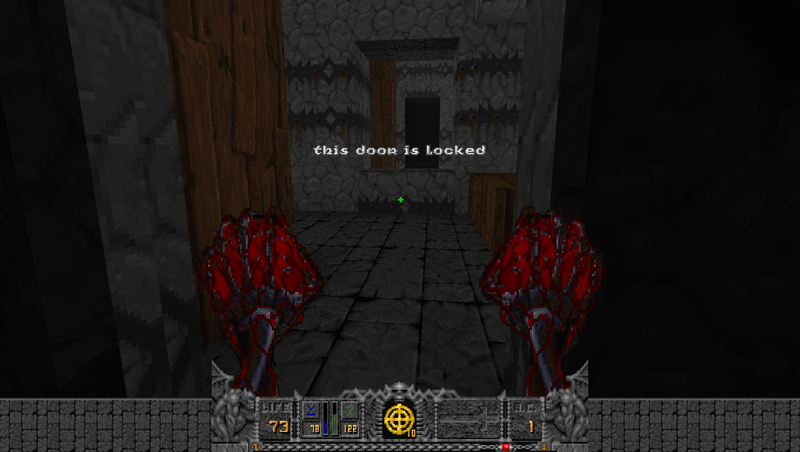 It feels like you should be able to open this door since that's how the area was working up until then (pressing switches to open doors). Why put the door there if it has no purpose? Hi, thank you very much for your feedback and the time you spent on it. I found your criticism very true and punctual, I will probably fix something releasing a little patch, with new levels. Did you like the mod in large? How much would you rate it from 1 to 10? TheSpartan94 wrote: Hi, thank you very much for your feedback and the time you spent on it. 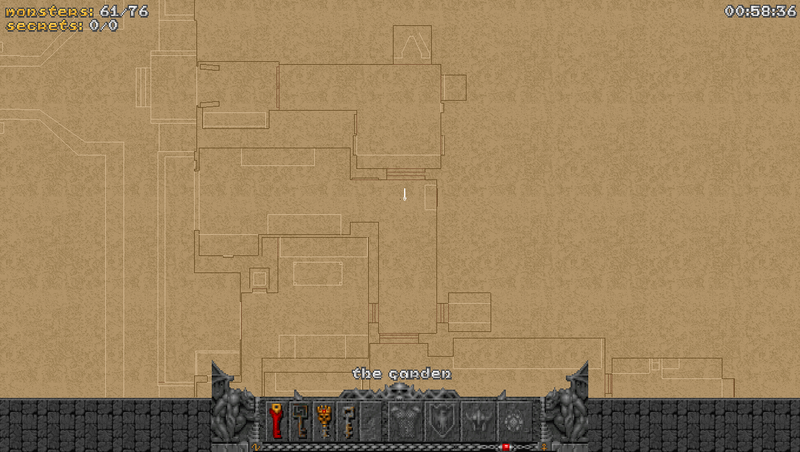 I found your criticism very true and punctual, I will probably fix something releasing a little patch, with new levels. 1. Cool, I'll probably check it out. 3. Probably a 6/10. It has potential but it's hard to get immersed with all the little mistakes.